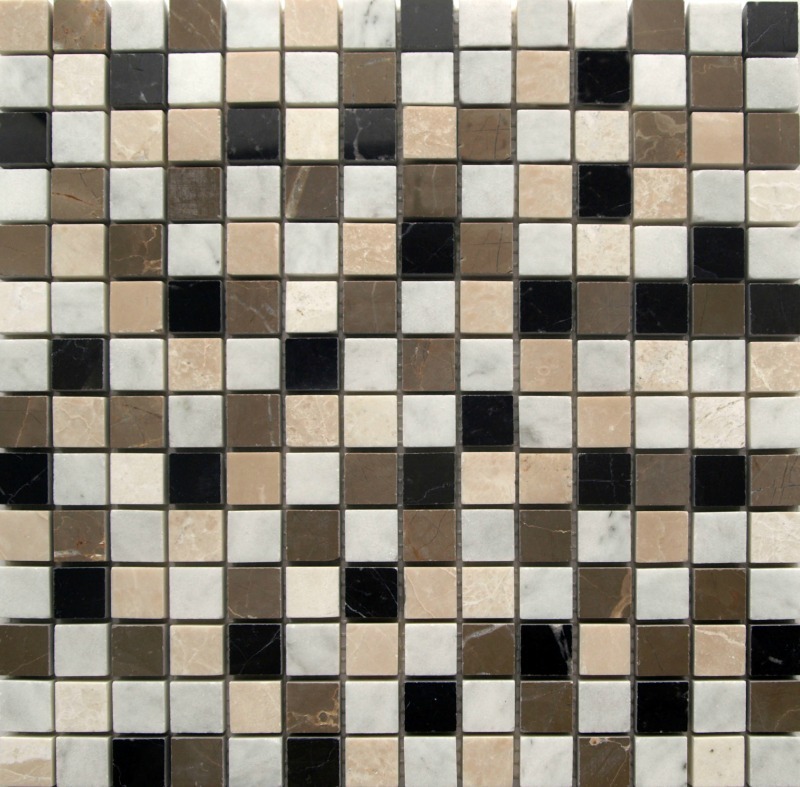 Home / Mosaic Tiles / Why Choose a Glass Mosaic? 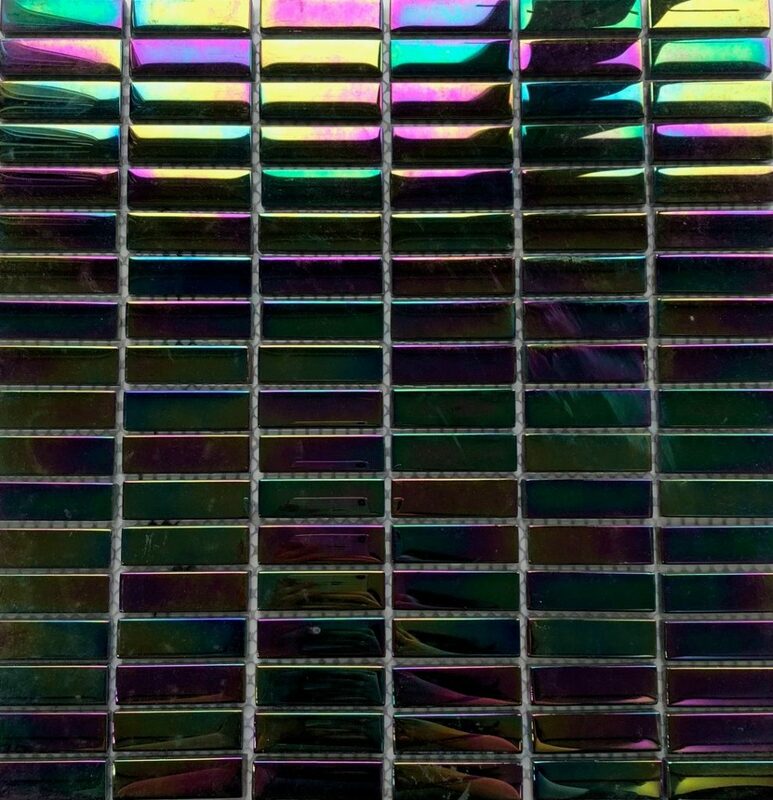 Glass Mosaics last a long time and are easy to maintain due to their smooth non-porous surface, glass mosaic tiles are easy to maintain. 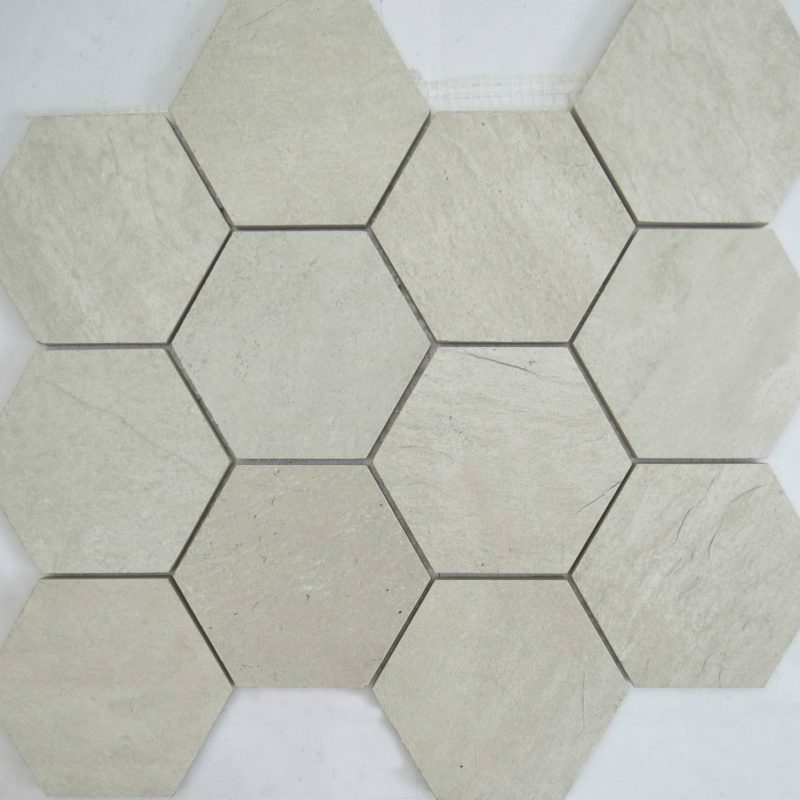 They do not stain and any dirt or greasy spots can be quickly wiped with a wet cloth. 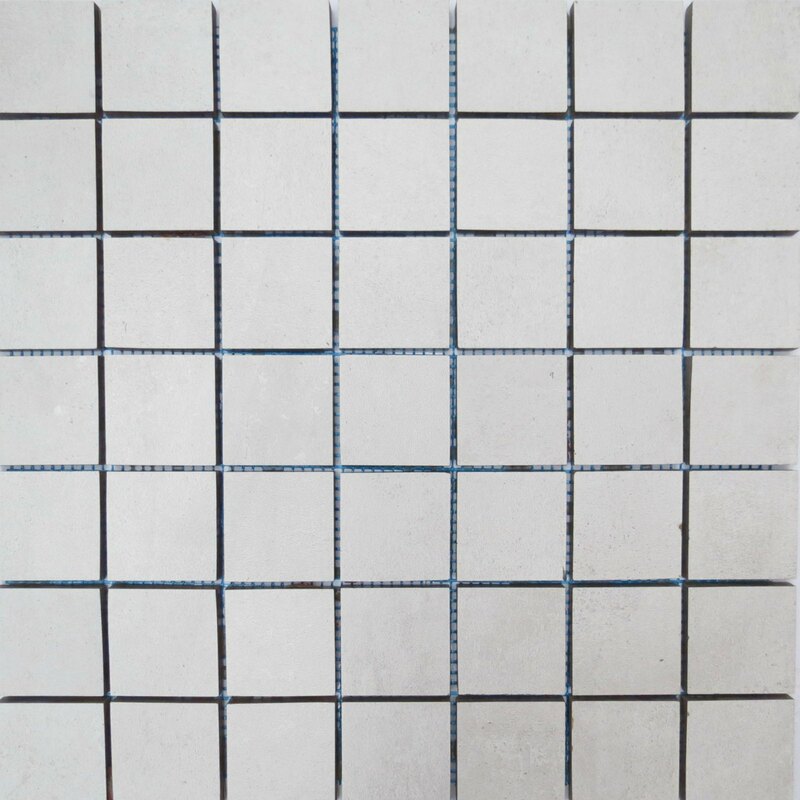 The glass is also strong and resistant to most chemicals, making the tiles highly durable. 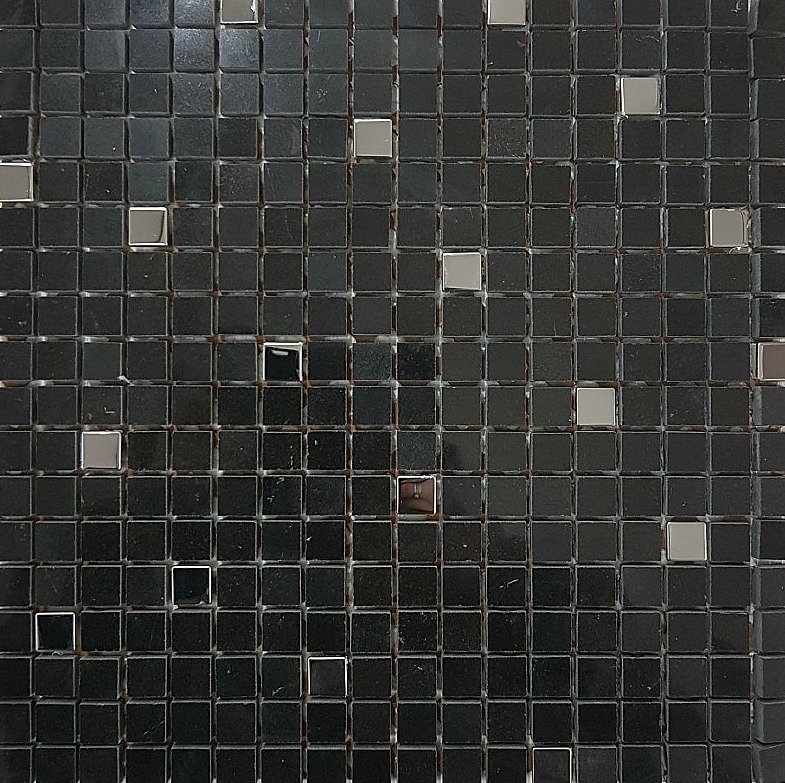 Glass mosaic tiles tend to have a shiny luminous style that creates an extra bright and spacious look in a room. When you combine them with well-positioned kitchen lighting, a dramatic lighting effect is the result. 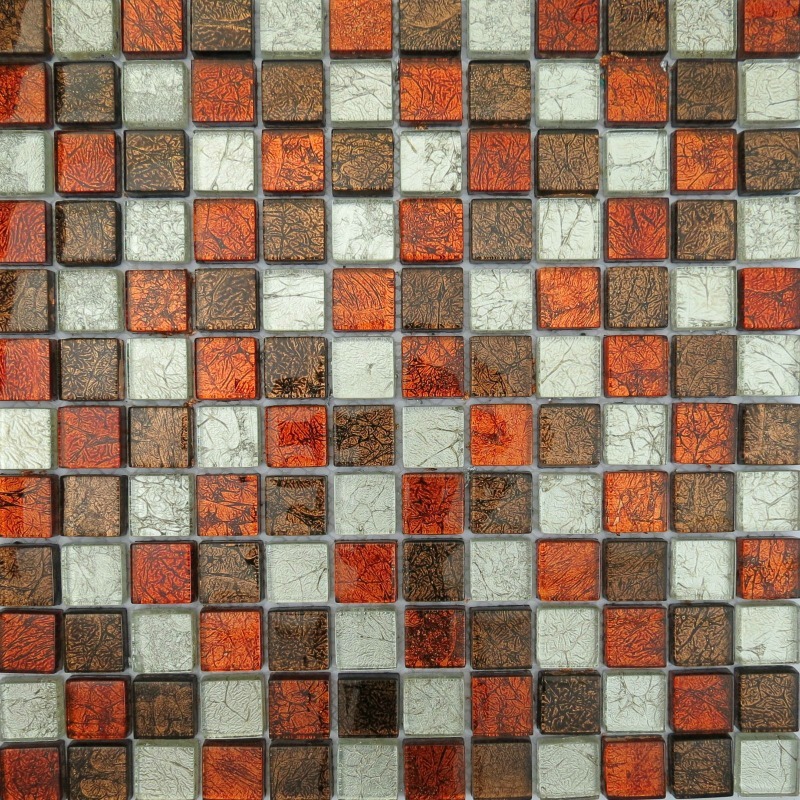 Glass Mosaic stocks a large variety of glass mosaic tiles. You can get them in almost every style and colour.